Our role was to review all property leases at Glasgow Airport, with a view to undertaking a comprehensive asset management exercise. Despite the market conditions prevalent at the time, in the period of 12 months from our instructions, we had added c £150,000pa to the rent roll via a mix of rent reviews, lease renewals and lease re-gears. In addition, we provided general consultancy including acquisition and development work. 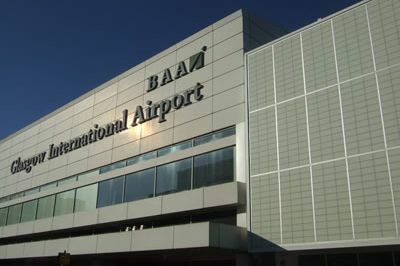 We continue to undertake work on a consultancy basis for Glasgow airport.